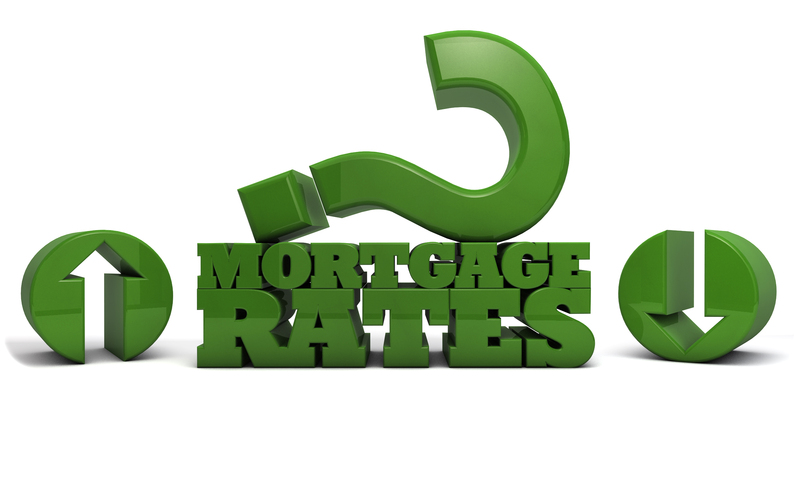 Home » What is the Current Mortgage Interest Rates? 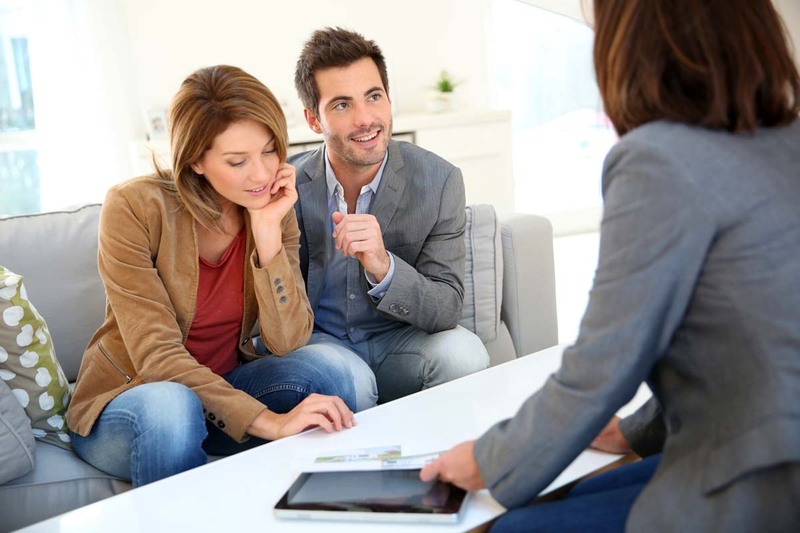 What is the Current Mortgage Interest Rates? If you’re looking for the best mortgage rates, you should know that something unbelievable has happened in 2014. Mortgage interest rates went down against the tide that found most analysts and experts shocked. All of them believed the rates had only one way to go; up. 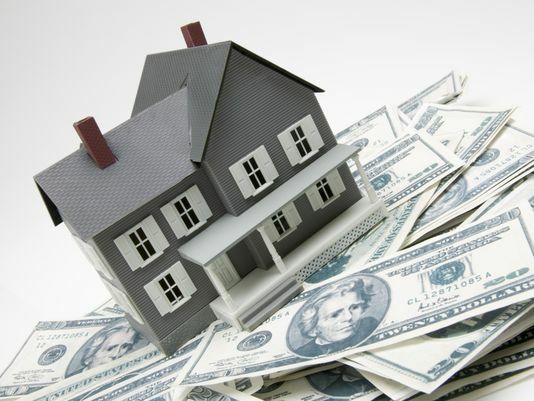 The year started with the favorite way of financing a home, 30-year fixed home loan mortgage, standing at 4.69 percent. Most mortgage and property analysts believed by the end of the year the same rate would have gone up by 5.5 percent. the rates are still a percentage point higher than the rates at the same time last year. It is a painful prospect considering it means the homebuyer will part with a monthly extra charge of sixty dollars for every $100K borrowed. For borrowers, this could really be some news as the anticipated spring season when homes are heavily bought is already upon us. However, mortgages are still affordable beyond what many economists had predicted and easy to come by as well. Mortgage analysts and economists might be proven correct later in 2014 and the rate of borrowing could go up, but mortgage rates are expected to stick to what they are today; historically low, meaning financing a condominium or house will still remain relatively affordable. For the larger part of the past four decades, the average interest rate of a 30 year home fixed rate mortgage has stood around 8.8 percent. Yet all of these are average costs. A borrower with a good credit rating will be capable of paying less for a mortgage, between a quarter and half point. Why did most industrial players expect the current mortgage rates to increase in 2014? One of the reasons why it was unfathomable for rates to go down was the ending campaign by the Federal Reserve to back mortgage rates and interest rates on the long-term so that they could decrease. The central bank had started buying debt worth 85 billion dollars every month from September 2012. This included treasury bonds and bills supported by hundreds and hundreds of home loans. As the mortgage market was flooded with money, the mortgage rates would be pushed down to start recording lows so that property value and real estate sales could be boosted. The Federal Reserve then started tapering, a process where the purchases were reduced to about 75 billion dollars in January 2014, followed by 65 billion dollars in both February and March. The rate-setting Federal committee met again and agreed to lower the debt purchases in April to 55 billion dollars. Essentially, this rate will see the Federal Reserve wrapping up its campaign by the fall of 2014, unless of course there is some catastrophic economic disaster. This retreat by the Federal Reserve could end up pushing current mortgage rates up, but analysts are calling for homebuyers to look at the big picture. The consistent rates of about 5 percent for the last couple of years are still historically low and wonderful rates for people to make the most of. This entry was posted in Mortgage Rates. Bookmark the permalink.